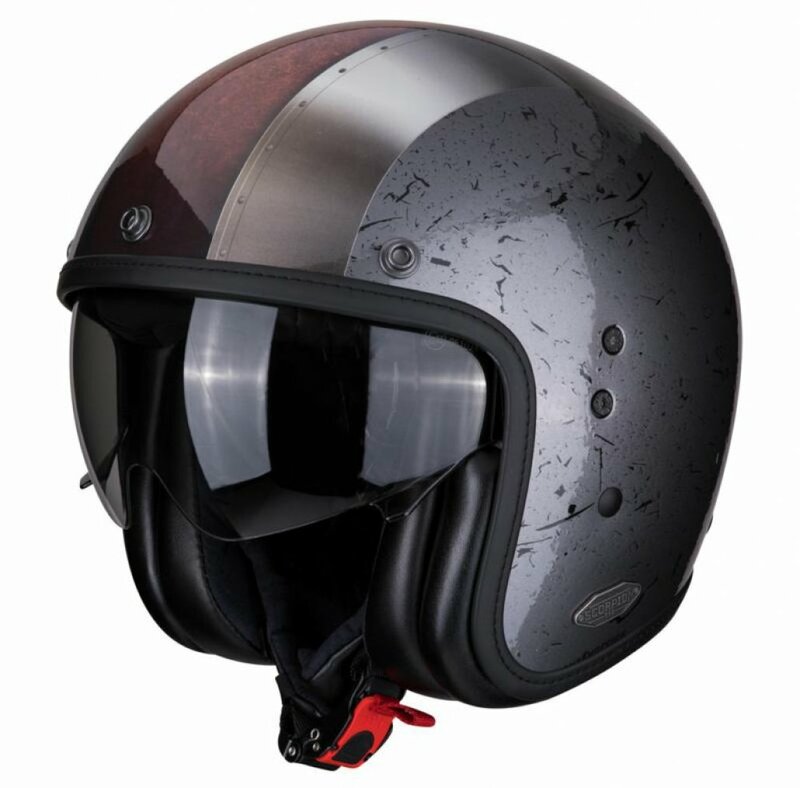 The Scorpion EXO Belfast open face motorcycle helmet is an extremely lightweight helmet that comes in two different shell sizes. 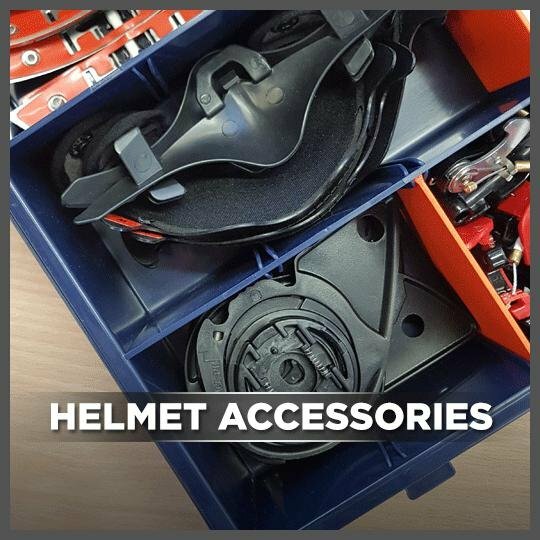 Kwikfit cheek pads are included with this helmet for ease of access for glass wearers. 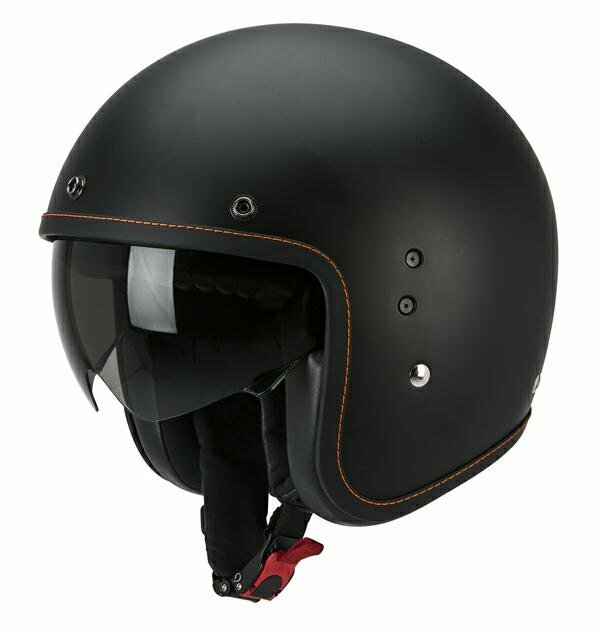 A KwikWick anti-microbial fabric is used as a lining for this helmet to ensure your head stays cool and dry during warm summer months. The liner in the helmet is removable and washable for ease of use.